A cancer treatment failed to live up to high hopes, wiping as much as $14 billion off the company’s value. 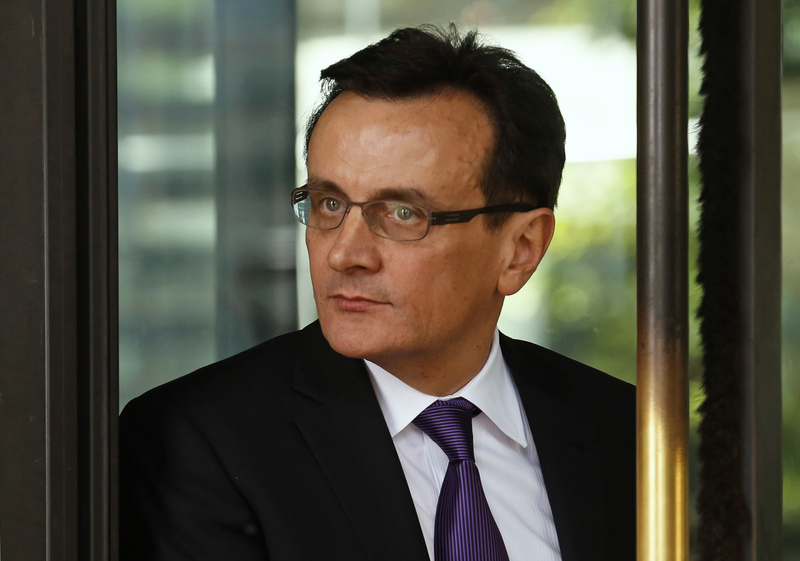 The outlook for the UK drugmaker and its boss Pascal Soriot is suddenly more uncertain. But there are other areas of growth – and Astra is now an easier takeover target. AstraZeneca’s shares fell after it reported disappointing results in a closely watched lung cancer drug trial. A combination of two drugs in the trial known as MYSTIC proved no more effective at halting the progression of the disease than chemotherapy for certain patients. Further statistics on overall patient survival are expected in the first half of 2018. AstraZeneca also reported that first-quarter revenue fell 10 percent in dollar terms during the second quarter of 2017 to $5.1 billion, while core earnings per share rose 5 percent to 87 cents. Analysts had forecast revenue of $5 billion and earnings of 80 cents, according to Thomson Reuters data. AstraZeneca shares fell 15.6 percent by 09:20 BST on July 27, to 43.16 pounds.